Could this discovery show the way to reversing dementia? 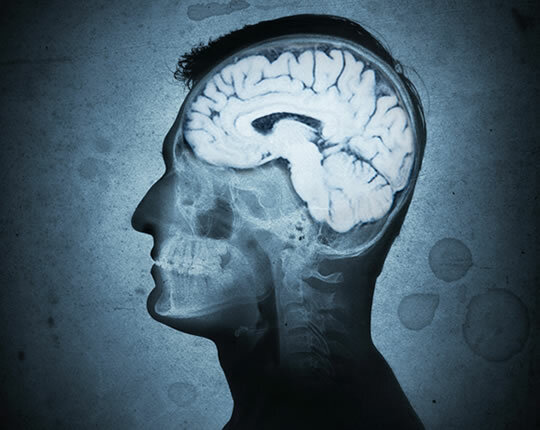 A build-up of toxic urea in the brain is a major cause of dementia, according to new research. Toxic levels of urea have newly been linked to Huntington’s, a type of dementia. Recent research has also linked urea to Alzheimer’s, the most common form of dementia. Urea and ammonia — which are usually excreted in urine — can also build up in the brain, especially if the kidneys are unable to filter them out. Drugs that are now commonly used to target urea could one day be used to help treat dementia. Alzheimer’s and Huntington’s are at opposite ends of the dementia spectrum – so if this holds true for these types, then I believe it is highly likely it will hold true for all the major age-related dementias. More research, however, is needed to discover the source of the elevated urea in HD, particularly concerning the potential involvement of ammonia and a systemic metabolic defect. The study looked at brains donated by families for medical research along with genetically modified sheep. “We already know Huntington’s Disease is an illness caused by a faulty gene in our DNA – but until now we didn’t understand how that causes brain damage – so we feel this is an important milestone. Doctors already use medicines to tackle high levels of ammonia in other parts of the body Lactulose – a commonly used laxative, for example, traps ammonia in the gut. So it is conceivable that one day, a commonly used drug may be able to stop dementia from progressing. The study was published in the journal PNAS (Renee et al., 2017).